Join us for a special day of film screenings at Cinemateket in Oslo dedicated to the Roma minorities. 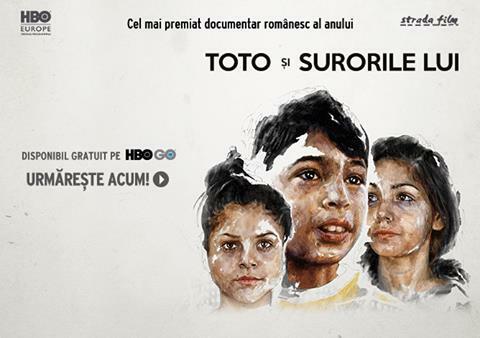 We have the pleasure of presenting you two critically acclaimed documentaries that portray the life of the Roma minorities in Bulgaria and Romania. After each screening there will be a short Q&A session. The screening is supported by the EEA and Norway Grants. The screening is organized by the EEA NGO Programmes in Bulgaria and Romania together with the Royal Norwegian Embassy in Sofia and the Royal Norwegian Embassy in Bucharest and in partnership with the Norwegian Helsinki Committee.